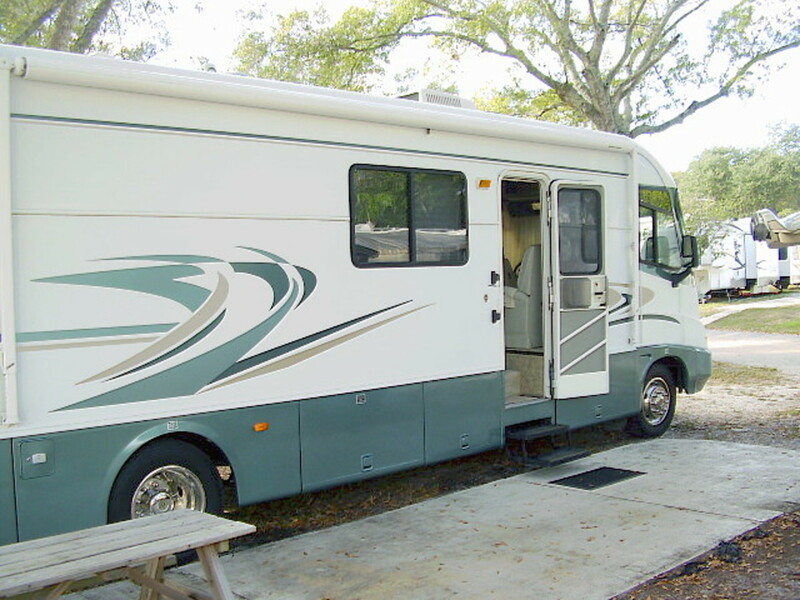 Is the 1999 Holiday Rambler a Good RV? People who know me would be surprised to learn that I am writing such a positive review of the 1999 Country Coach Vacationer Motor Home. I never liked Holiday Rambler coaches because I felt they wasted too much space with heavy cabinetry and overstuffed furniture. However, a few years ago I discovered one that was very reasonably priced that seemed to be in good condition. This turned out to be a good decision because the unit I purchased was extremely well constructed and had clearly maintained its value, even after many years of use. I would like to share my thoughts about this RV with you because even though it is 15 years old at this writing, I am very happy that I own it. This unit has totally changed my mind about these coaches. 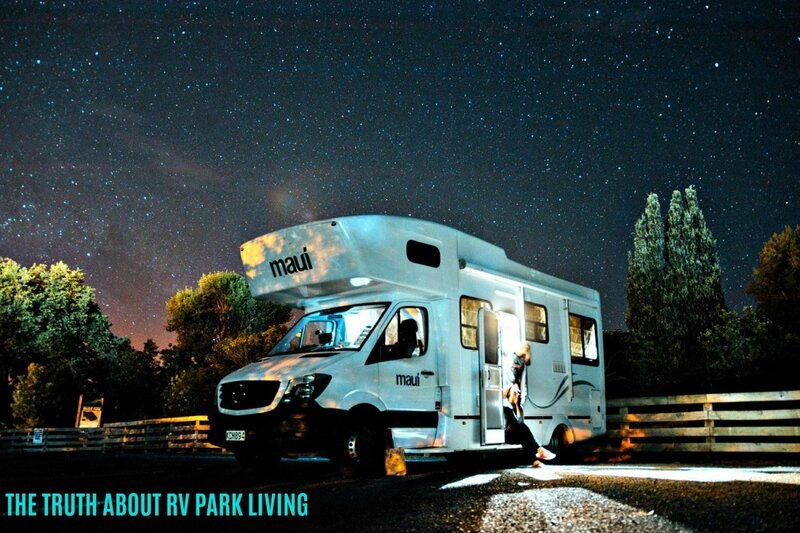 Anybody who is knowledgeable about RVs knows that a camping unit can carry the name of a well known and respected brand, but even within the same year, certain models can still be duds. I have to be honest here and say that I have never been a fan of Holiday Rambler motorhomes, no matter what year or model, because they appeared to be too heavy, claustrophobic, and expensive for my taste. 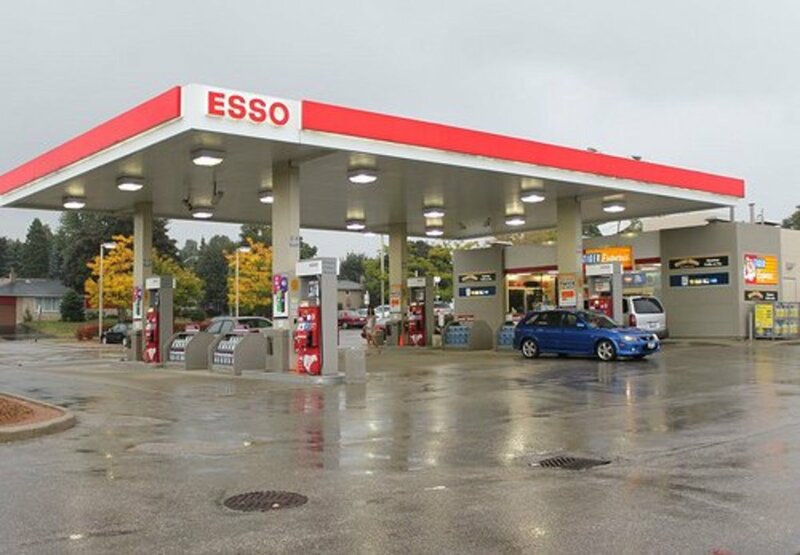 Furthermore, I have always preferred diesel engines to gas because they last longer, provide more leg room in the driver/passenger area, get better mileage than gas-operated models, and have engine brakes. If you would have asked me two years ago whether I would ever consider buying a Holiday Rambler coach, let alone one with a gas engine, I would have laughed in your face. Well, I'm here to tell you I'm not laughing now. In fact, I feel like an idiot for not having taken a closer look at these units in the past. 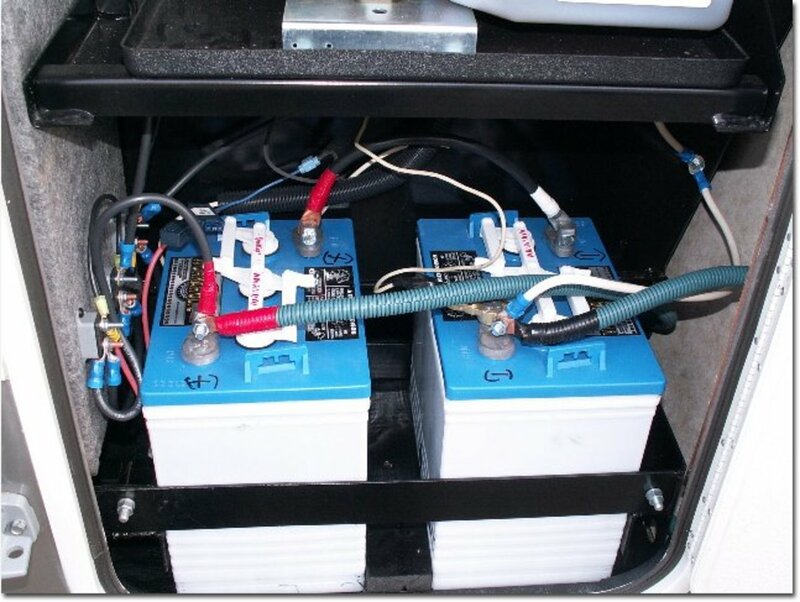 My husband and I have traveled in large Diesel Pusher motorhomes for years because we felt a rear engine offered more front end leg room, made travel cooler on hot days and had more power than a gas engine. Now that we are older, however, the large pushers seem unwieldy and no longer meet our needs. They also have become increasingly expensive to purchase and own. We won't be taking big cross country trips anymore, and smaller units are easier to drive, fit more easily into older campgrounds and government park campsites and use gasoline which now costs 50 cents per gallon less than diesel fuel. These were the main reasons we started our search for a smaller, gas engine motorhome. Ironically, it normally takes us quite awhile to find a coach, but the minute we saw this motorhome, we knew it was the right unit for us and did not hesitate to buy it. Although it is only 34 feet long, it is amazingly well designed. The thermal windows help to control noise levels and temperature, and the storage space both above and below the main cabin is excellent. The quality of the amenities is extremely good, all of the seating and bedding is very comfortable and the interior lighting is extremely well designed and solid. I was truly amazed to realize that Holiday Rambler had gone to these lengths to produce such a high quality unit. Everything about it, including the commode, water heater,air conditioning units, refrigerator, upholstery, cabinetry and counter tops, is first quality. It is obvious that HR did not cut any corners when they manufactured this unit! Despite these wonders, I have to say that I am not overly thrilled with the mileage we get with the Ford Triton V10 engine. However, gas engines are not known for getting good mileage, so I knew this would be the case when we purchased this motorhome. Since we won't be taking cross country vacations any more, this is less of an issue for us than it might be for other RV owners. On a 600 mile round trip we took recently the gas cost us $281, but the trip lasted almost three weeks, so the gas really was a minimum expense. Also, the fact that the amenities of this RV were so comfortable more than made up for the extra costs for gasoline. There is plenty of counter space for cooking. There are also two doors that separate the rooms in the RV for privacy when the need arises and ducted AC that keeps the temperature as desired, Although we do not need them, there also are two areas, the booth and the sofa, which can convert into comfortable sleeping areas for guests. This Coach Is a Winner! My husband and I expected this unit to ride rough, but it didn't. In fact, driving along in our motorhome is a very pleasant experience. It hugs the road well, is easy to maneuver and gives us a nice, smooth ride. When it came time to come home, neither of us really wanted to end our trip because this RV gave us no problems whatsoever, which made traveling in it especially pleasurable. 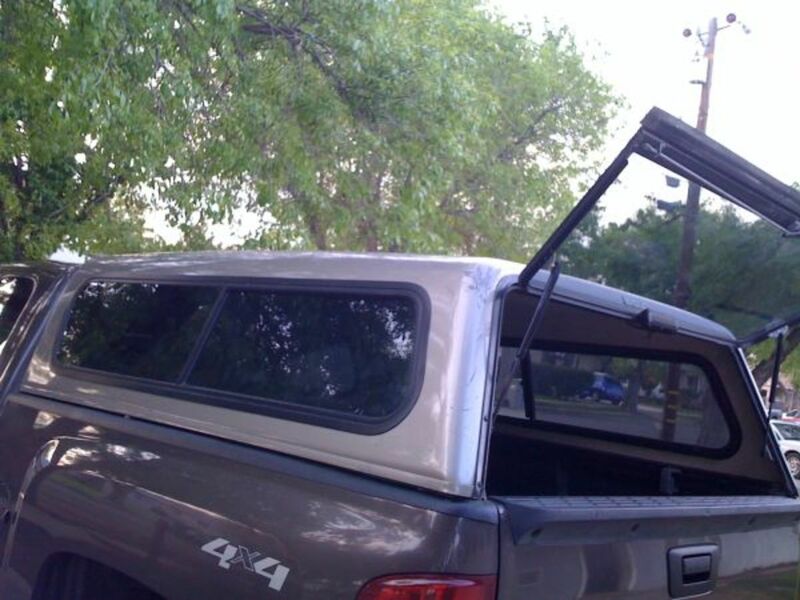 Thus, despite the poor gas mileage, I'd buy this unit again in a minute. 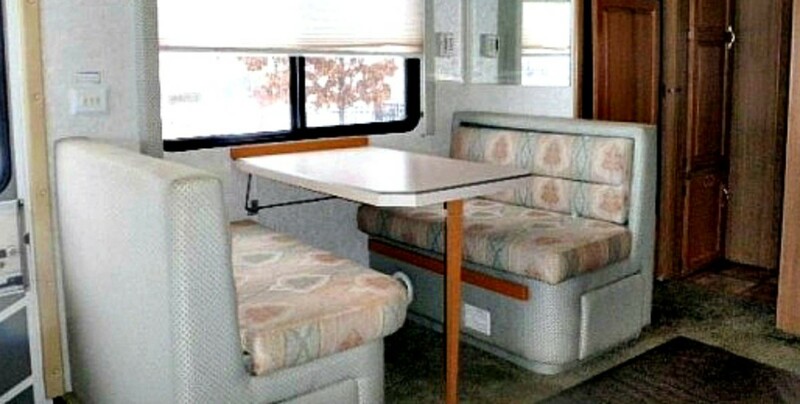 If you can find one in good condition (as this one was), and are looking for an inexpensive, well built motorhome, you'll do well with a 1999 Holiday Rambler Vacationer Gas Engine motorhome. We paid less for it than we paid for our 2009 Honda CRV and already feel we've gotten our money's worth! 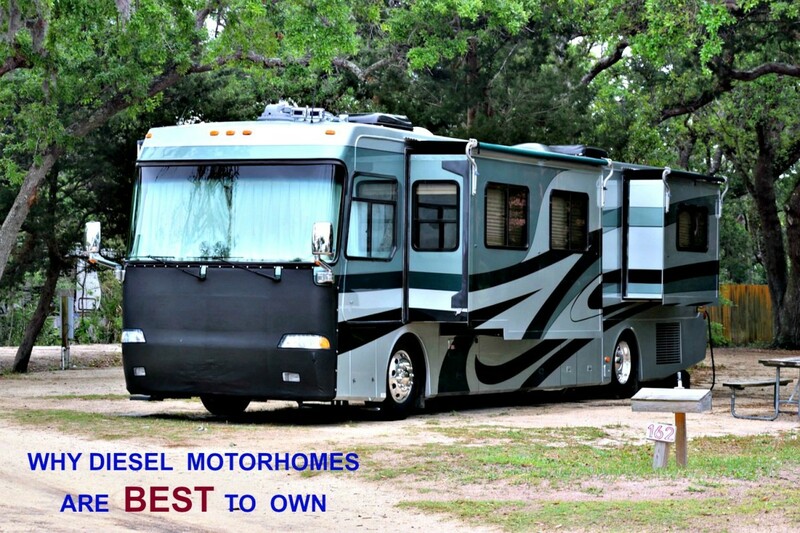 Would you like to own a motorhome like this one? 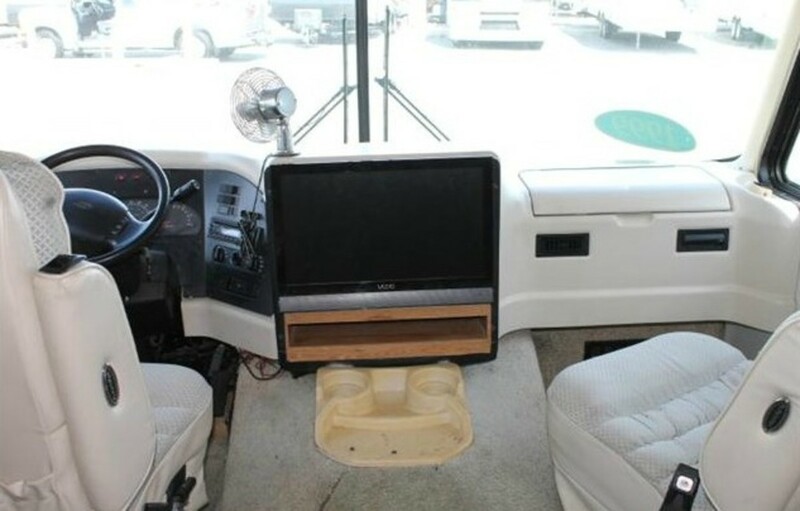 I found a 1997 HR Vacationer 32.’ There are no leaks past or present, no delamination. Everything works and looks good. 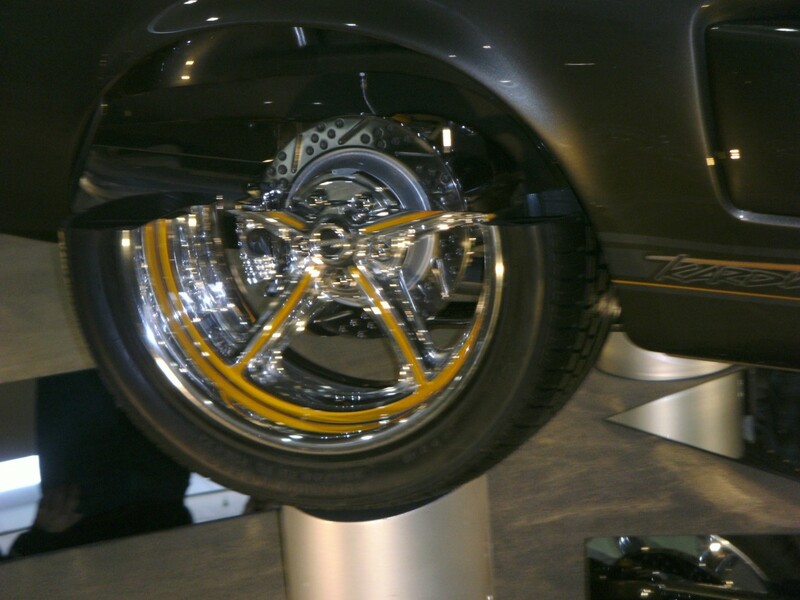 Should I buy it for $8500? You need to check nada.com for pricing. I looked, and I see no 32 foot HR Vacationer listed, which means you have been misinformed about the length of the unit. You also need to check the type of engine. Ford: Ok, Chevy: Questionable. Also, how much rust is there on the underbelly? It sounds like a good deal, but something is "off" on your description. You'll have to decide for yourself after getting more details. I’m looking at a 1997 HR Vacationer, 32’, no leaks or past damage, no delamination, everything works, 33,000 miles, 460 Ford. Should I buy it for $8500? I believe you posted this question twice but have added more info in this question. A 1997 coach that only has 33,000 miles on the engine was either let to sit too long or was lived in. Either way, that mileage is way too low for the years and would make me question the condition of the engine, generator, tires, etc. because when allowed to sit, these things deteriorate badly. Lemont Southworth: Glad it worked out for you. Our HR is indeed a great coach to own. 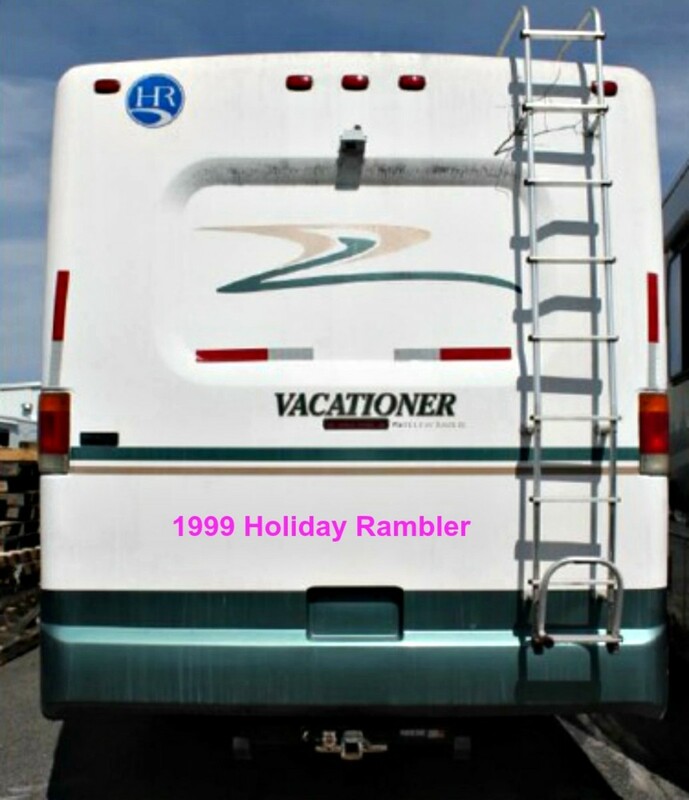 This article helped us make a decision to buy a 1999 Holiday Rambler Vacationer and we are ever so glad we did! It is well made and well thought out. 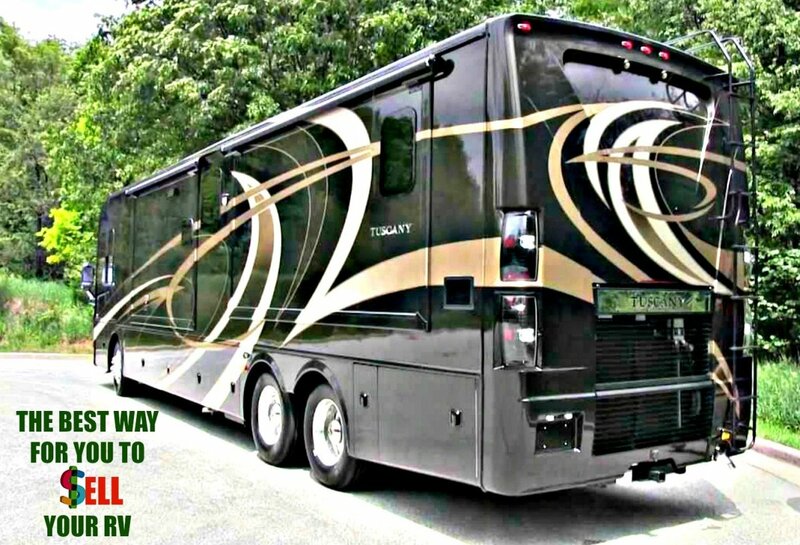 We've owned many motorhomes over the last 40 years to so and this one is hand down THE BEST, even more comfortable than our previous 38' Holiday Rambler Imperial Limited38!